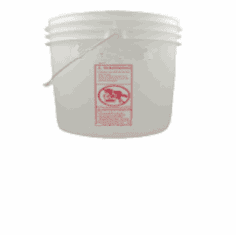 Meets FDA,USDA,UFC,and NMFC regulations. 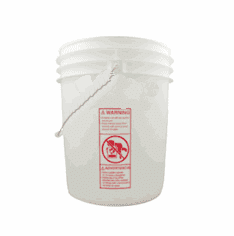 These quality shipping, storage, and utility containers are the standards of the food and chemical industry. 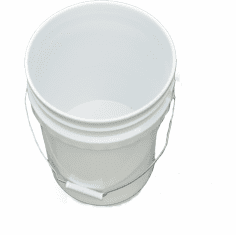 All colors except black are made with FDA Compliant materials. 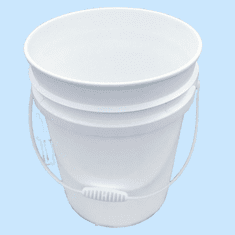 Question: Are These 1 Gallon Buckets available in other Colors? 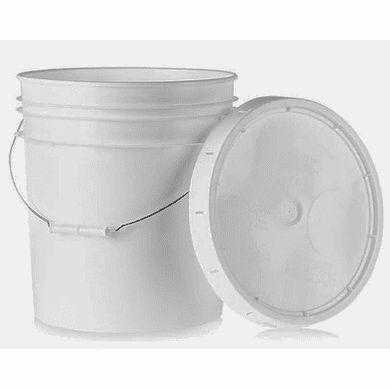 Baytec had a 1 gallon bucket and lid for the same price as Homeboy had just the bucket.